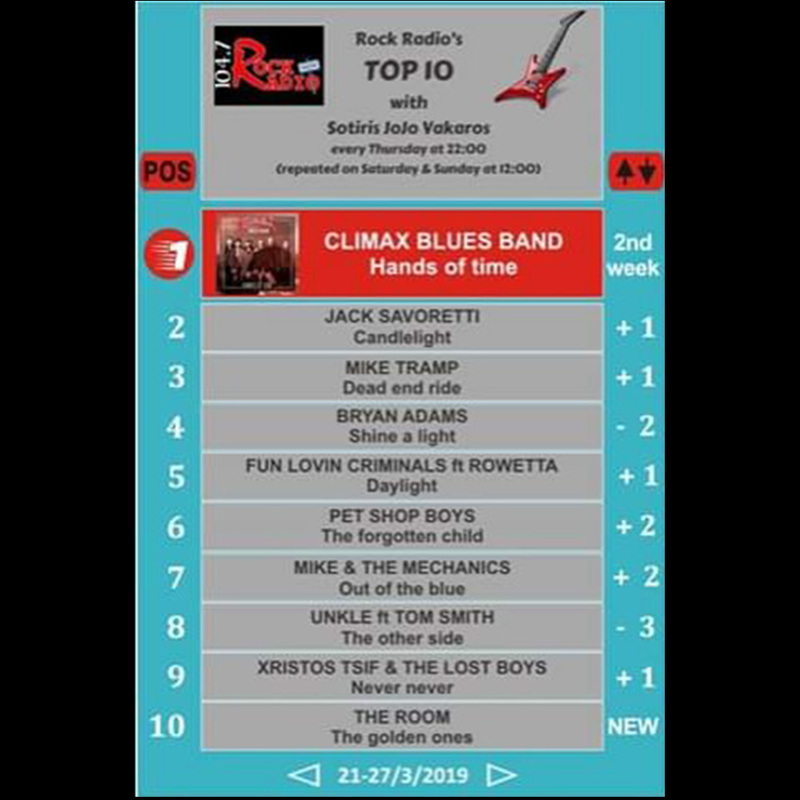 BUY HANDS OF TIME NOW! 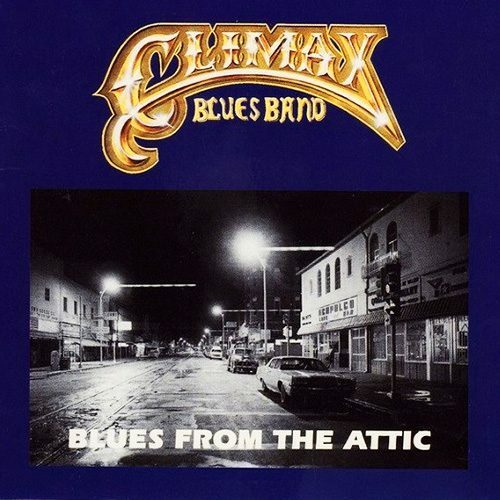 Watch Climax Blues Band perform their hit “Couldn’t Get it Right” on BBC Top of the Pops in 1976. 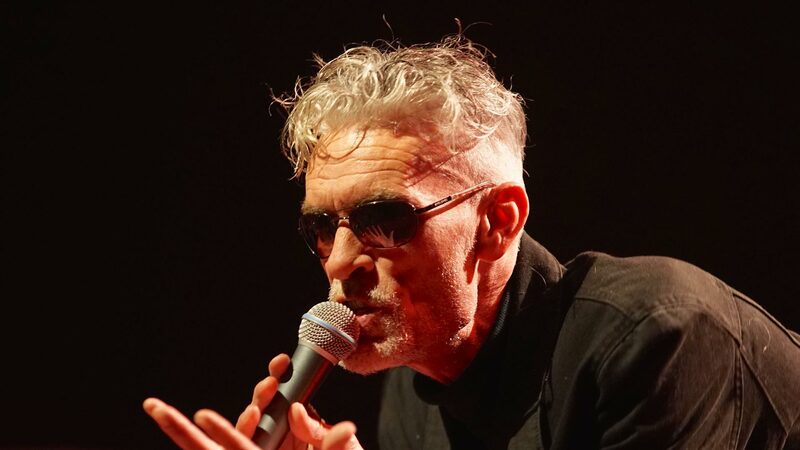 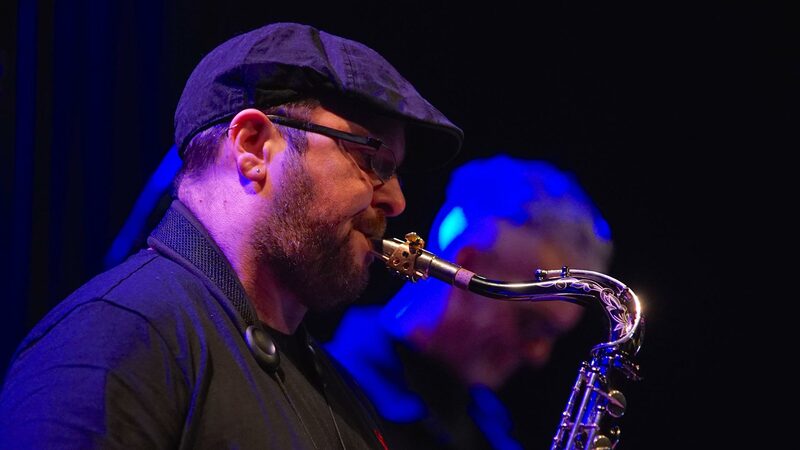 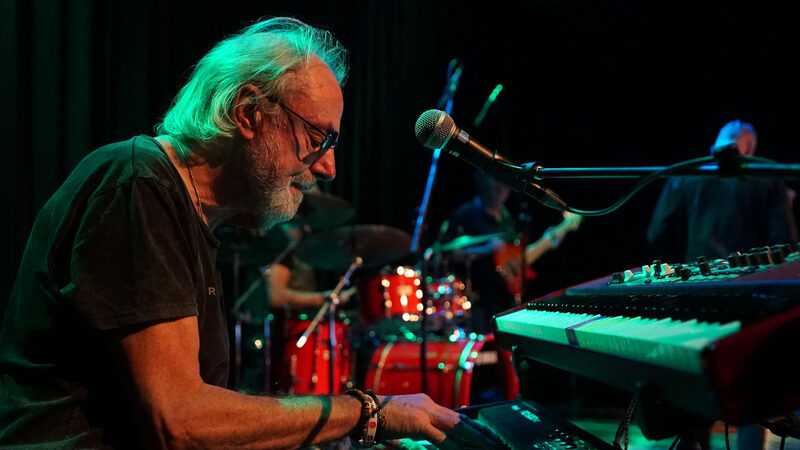 Then see the band perform live in 2016 on tour at the Caslano Blues Festival, Switzerland and four original songs from their latest album released in 2019. 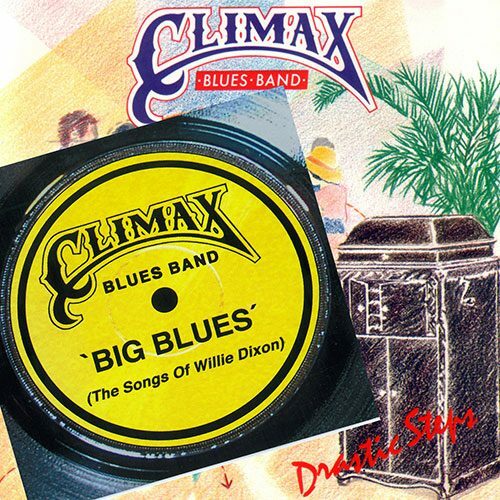 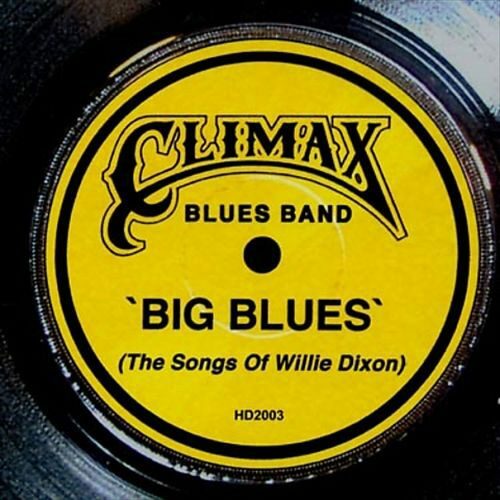 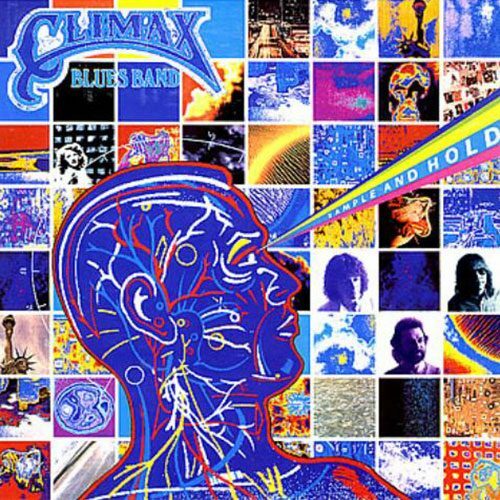 In 1976, Climax Blues Band had a Top 10 hit in the UK with "Couldn't Get it Right". 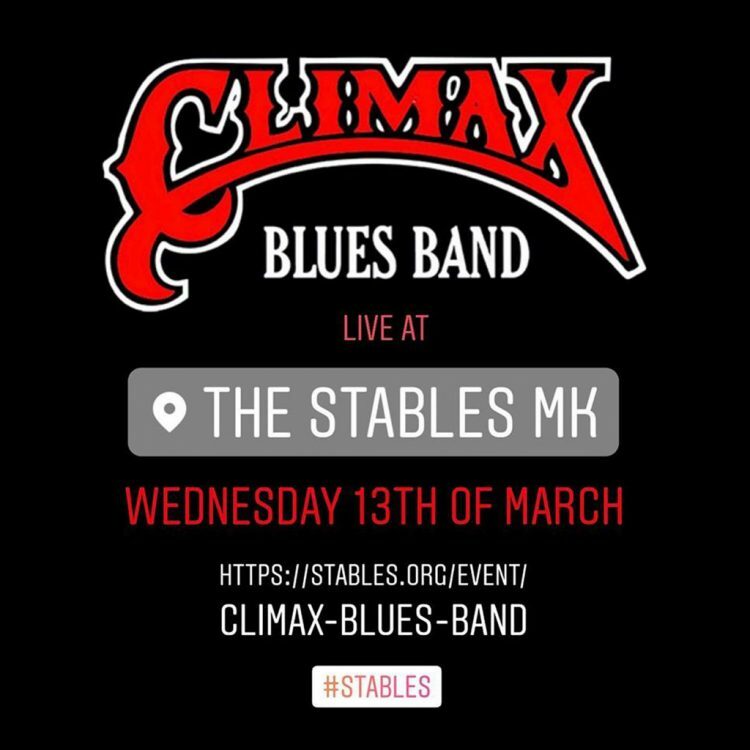 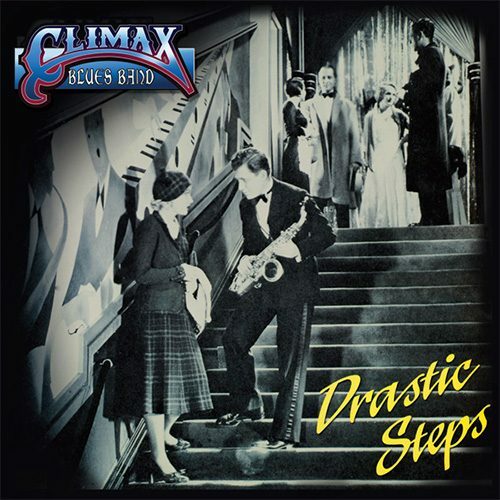 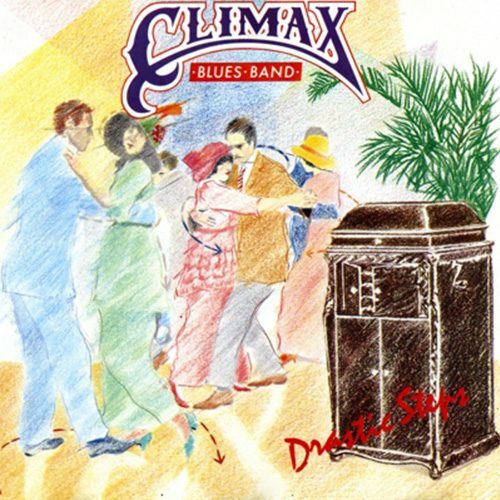 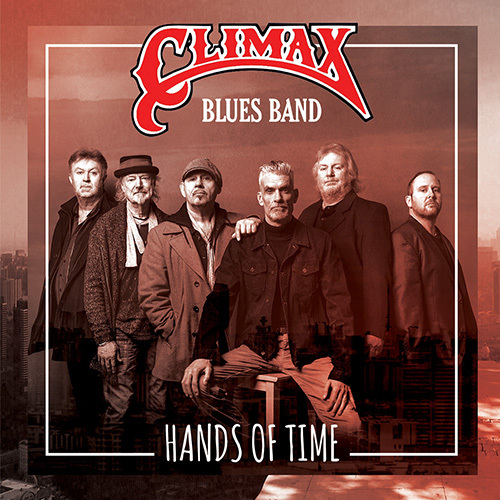 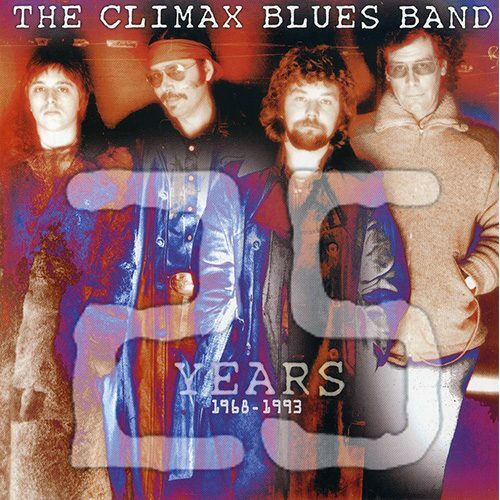 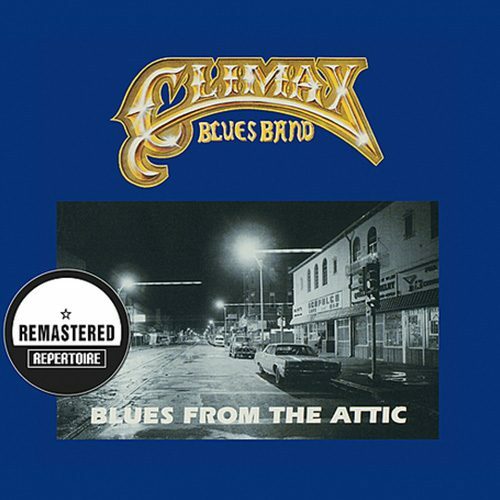 In 2019, Climax Blues Band released "Hands of Time, a new album of original material. 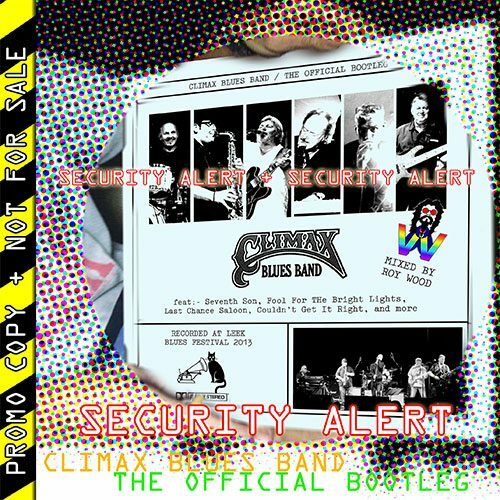 Buy "Hands of Time" the 21st CD and new release from Climax Blues Band or choose from our extensive inventory of recordings dating back to 1969 that can be purchased securely through Amazon or iTunes. We also have limited supplies of collectible vinyl albums and 45rpm singles that can be purchased using PayPal. 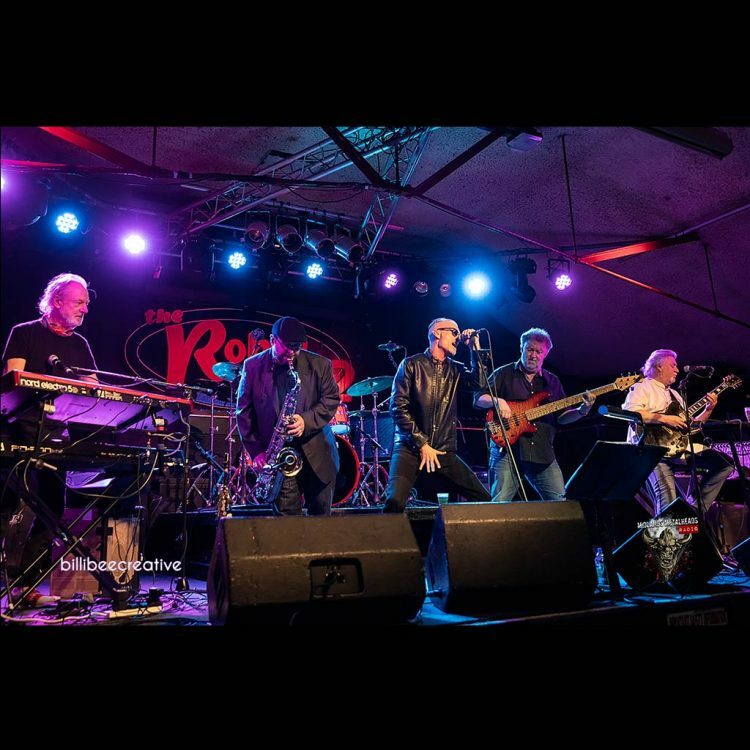 Read the impressive musical backgrounds and track record of the current band members that include Lester Hunt (guitar), George Glover (keyboards), Graham Dee (vocals), Chris "BeeBe" Aldridge (sax), Neil Simpson (bass) and Roy Adams (drums). 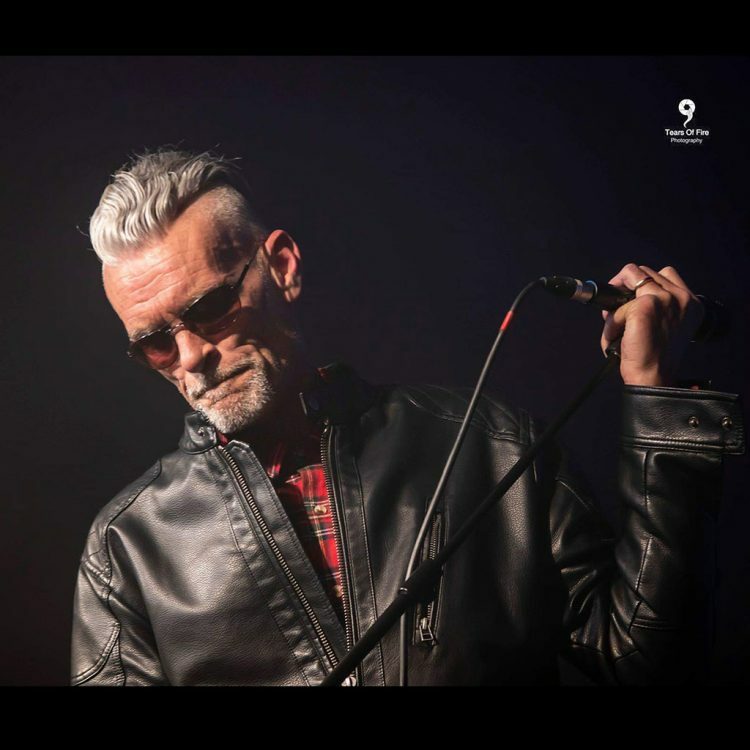 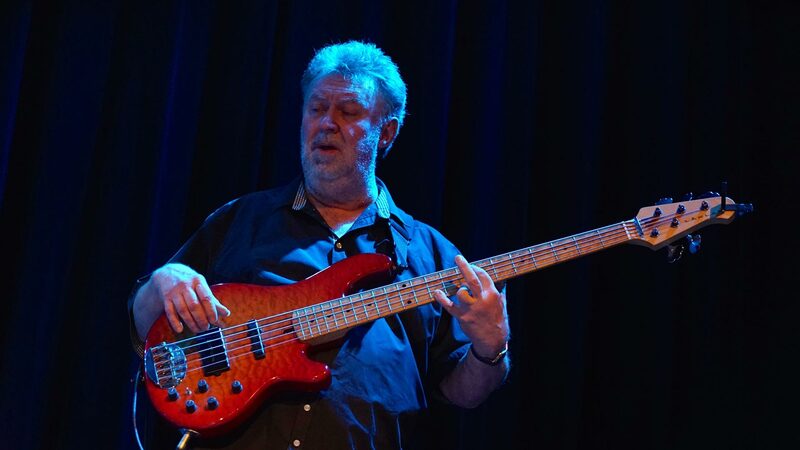 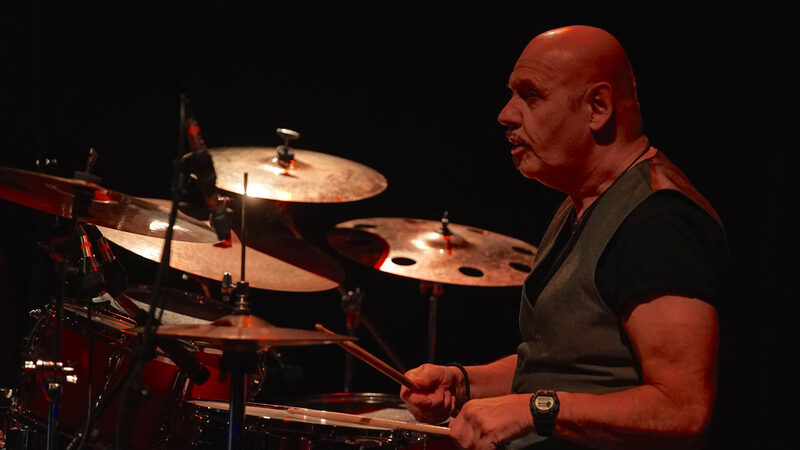 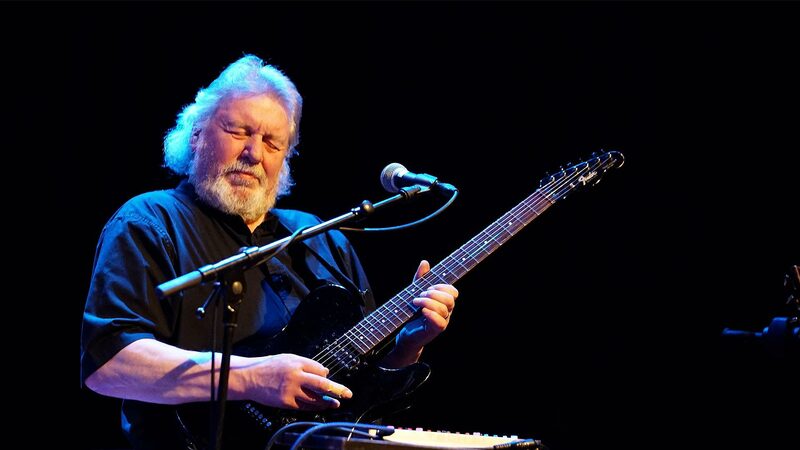 Discover more about Colin Cooper, the founder of Climax Blues Band, as well other past members from 1969 through to the current line up that includes George Glover and Lester Hunt who have been with the band since the 1980’s.